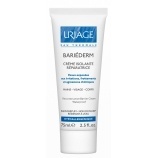 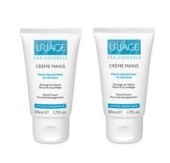 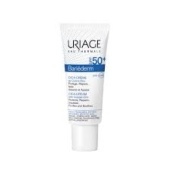 URIAGE CREMA DE MANOS 50ML. 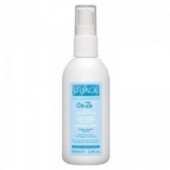 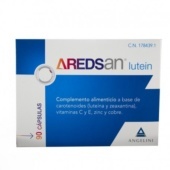 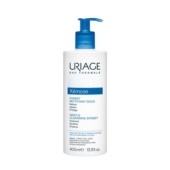 URIAGE CU-ZN+ SPRAY ANTI-IRRITACIONES 100ML. 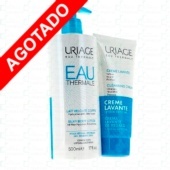 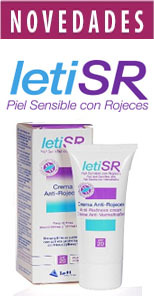 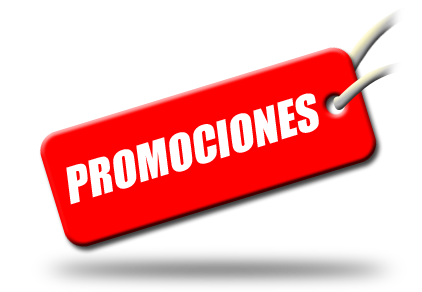 URIAGE DUPLO CREMA DE MANOS 50ML. 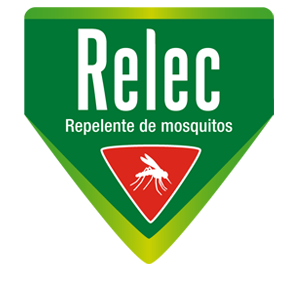 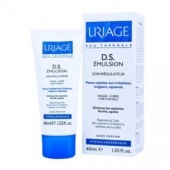 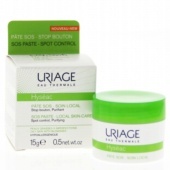 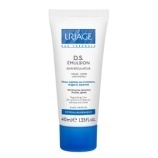 URIAGE HYSEAC GEL LIMPIADOR 150ML. 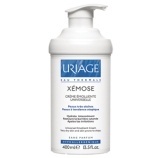 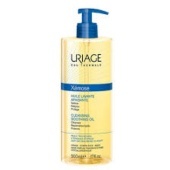 URIAGE XEMOSE ACEITE LIMPIADOR 400ML.